Friday night is the lovely twinkly Christmassy mulled wine and mince pie preview night, a really atmospheric and festive evening. There will be over 40 artists, craftsmen and designers, selling original pieces in their historic and unique work spaces. It would be lovely to meet you there. 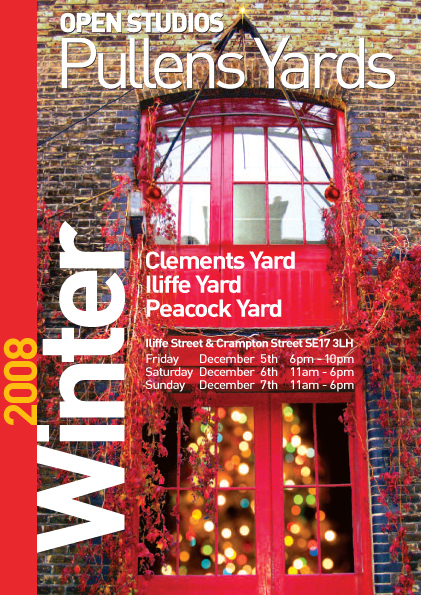 We’ll be in studio 6, Peacock Yard, just ask for Louise or look for a Welsh terrier called Edwyn!